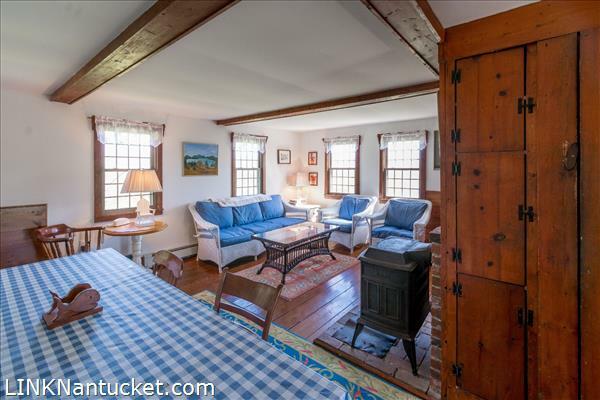 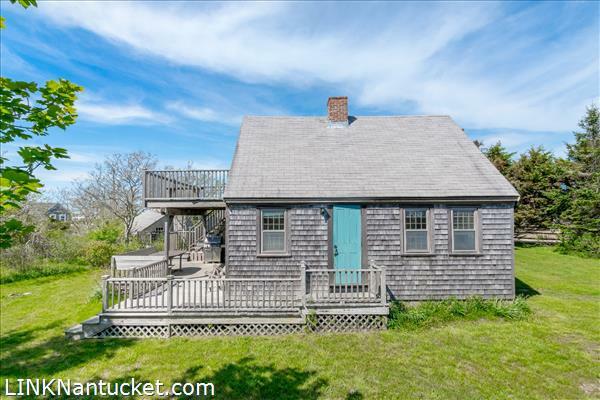 This cottage is the epitome of old world Nantucket summers offering an incredible West End location with quintessential Madaket charm. 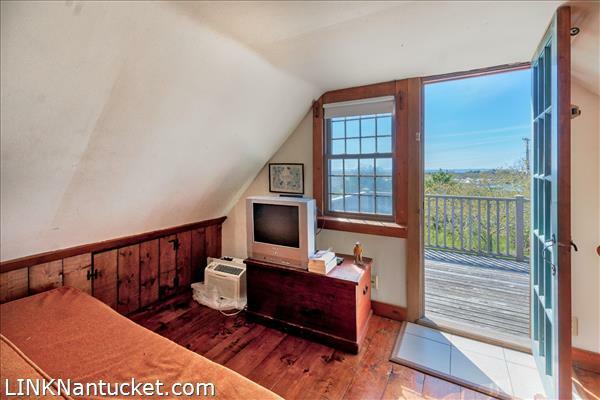 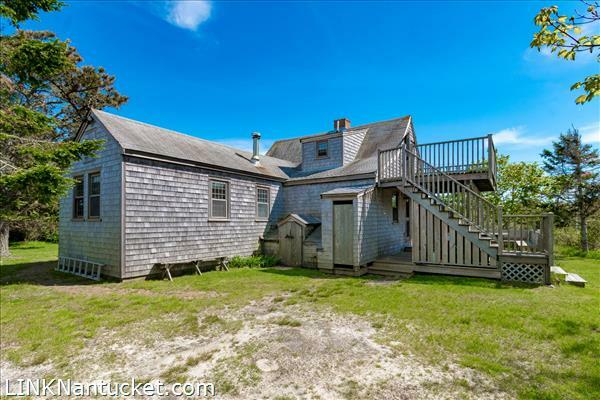 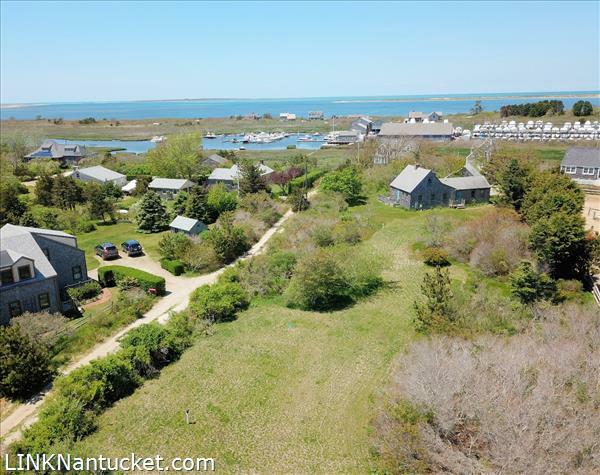 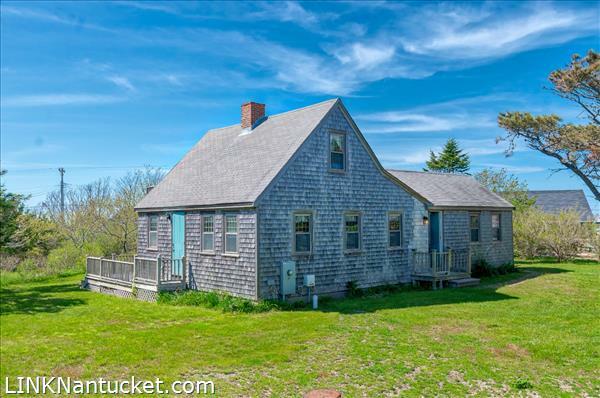 Whether you choose to enjoy this quaint and beachy cottage for just what it is or take advantage of the opportunity to build your very own Nantucket dream home, take in the stunning harbor right out your window and distance ocean views. 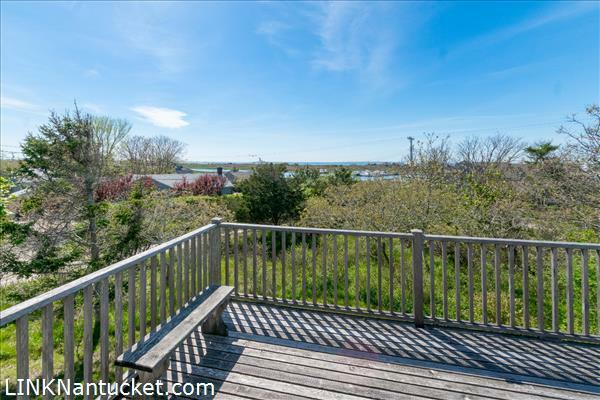 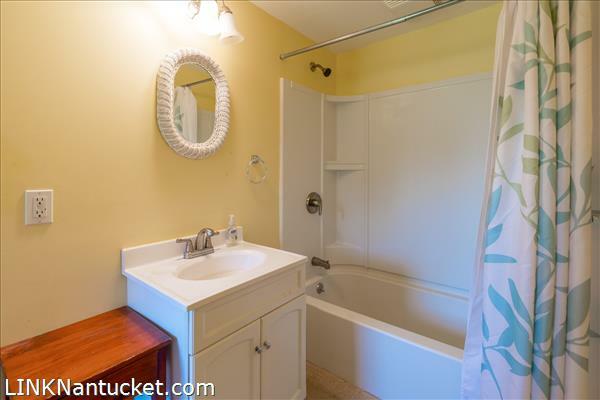 Relish being just moments from Madaket Millie’s Restaurant & Market, world renowned beaches, serene ponds, and bike paths to take you right into Nantucket’s picturesque downtown area. 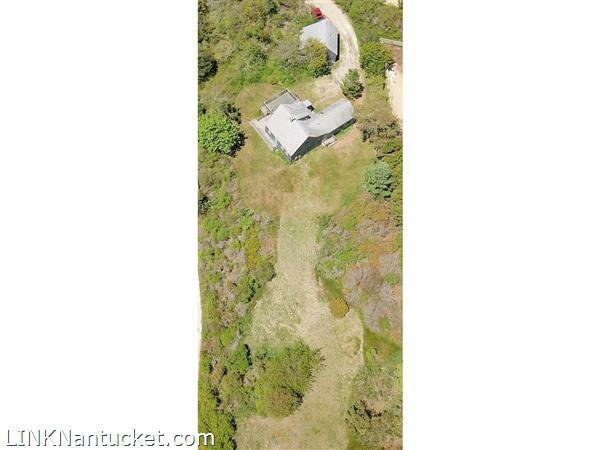 Over 2,000 square feet of ground cover remain on this slightly raised, private lot. 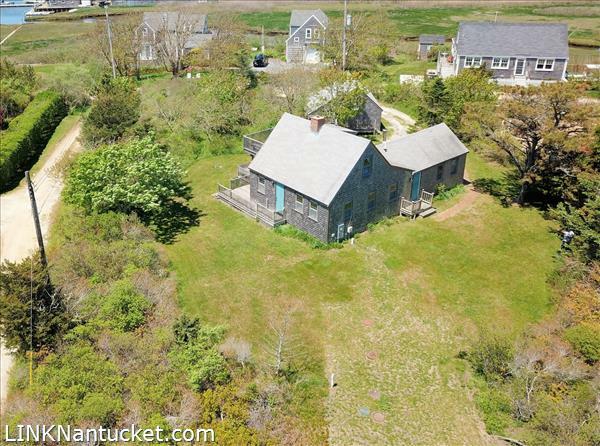 The property is complete with a recently improved five-bedroom septic system and neighboring Land Bank property offering easy access to Hither Creek! 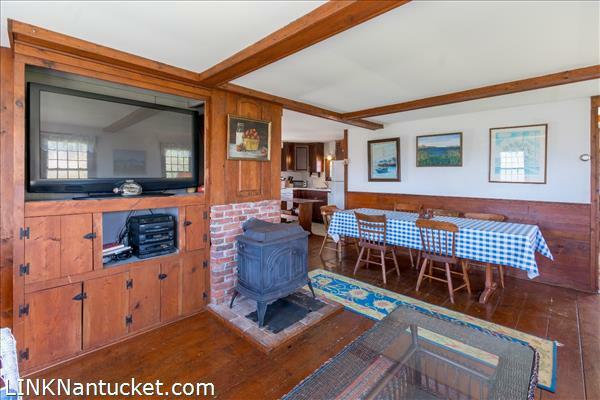 First Floor: The first floor has multiple entrances creating a seamless flow from indoor to outdoor living. 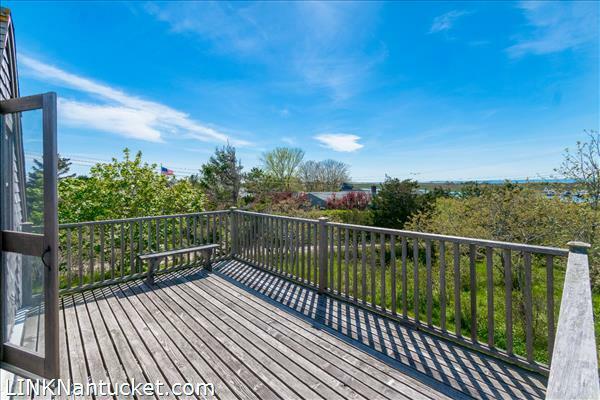 A spacious porch extends from the kitchen offering the perfect outdoor grilling and summer dining area for family and friends. 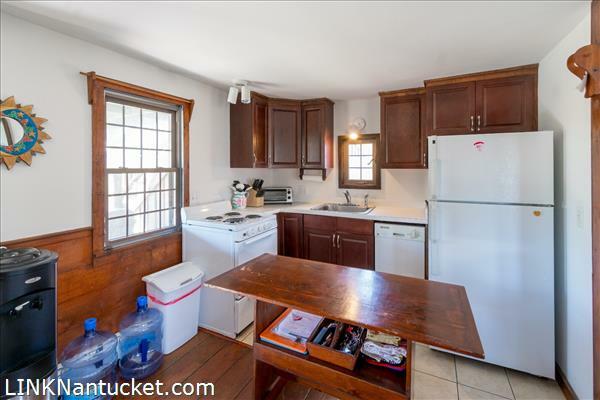 A bright and open floor plan provides for easy entertaining through kitchen and living spaces that connect effortlessly to three bedrooms while still maintaining privacy. 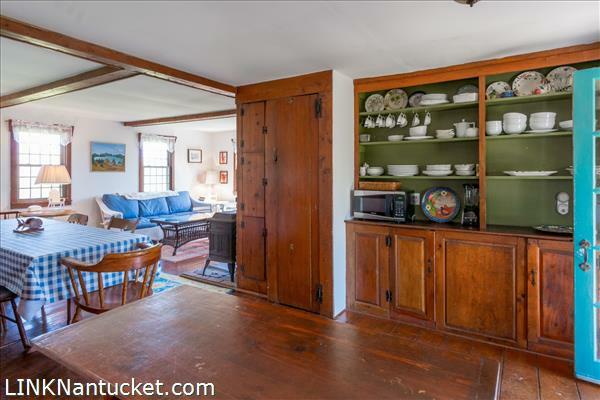 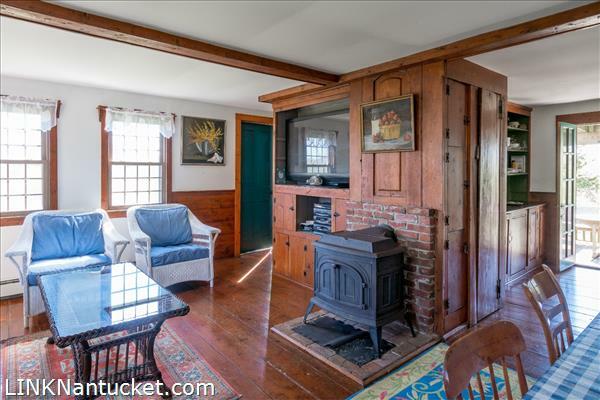 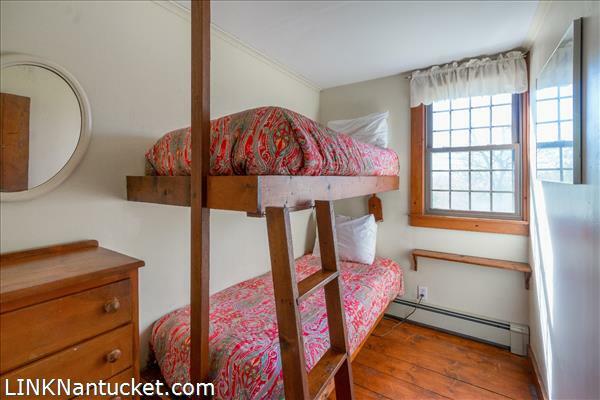 Vintage wood floors and custom cabinetry throughout the home give a charming cottage feel. 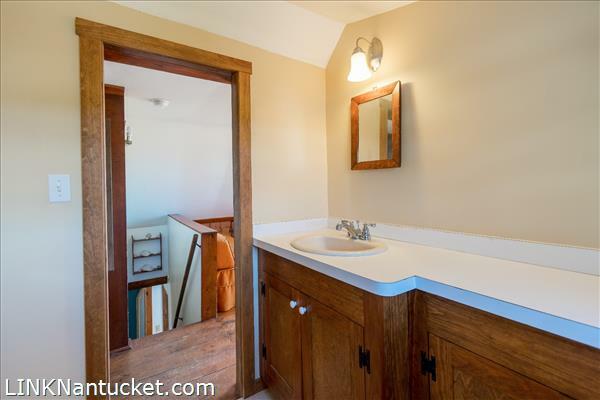 Also on this floor are a utility closet, laundry room. 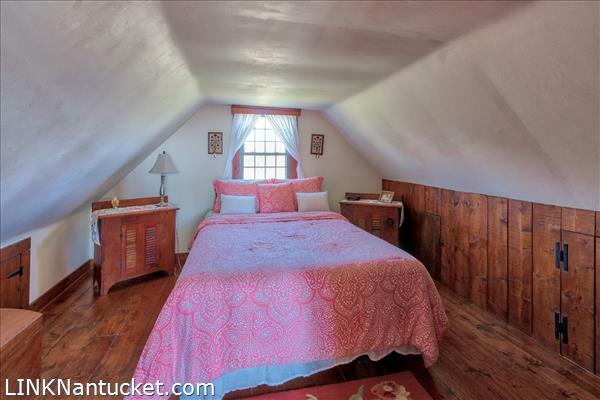 Second Floor: The second floor is currently used as one master bedroom. 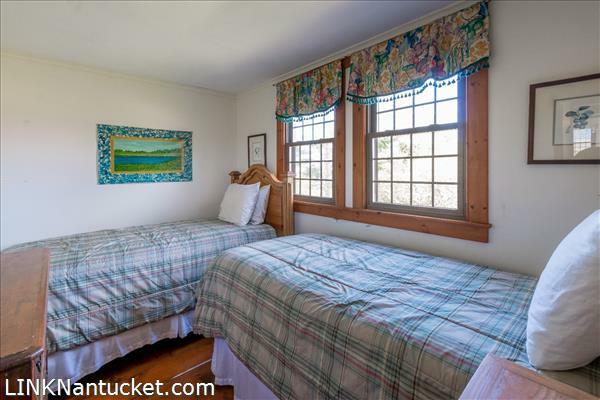 The space includes the main bedroom, full bathroom, and a pleasant sitting area from which you will be treated to gorgeous sunsets. 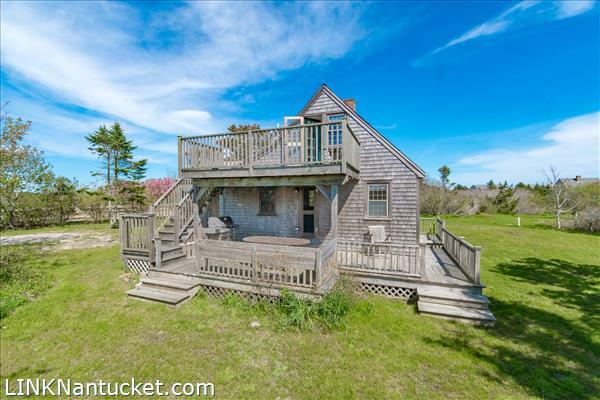 The second-floor balcony will give you even closer views of Tuckernuck Island and the big night sky.